OhHelloCo.com got a serious face lift recently and the new site went live today! HOORAY! I'm so excited for you to take a peek at all of the new features including our amazing live preview for customizable products. It's so exciting to see just how much our company has grown over the last four years. This website is only the beginning of a mountain of changes and improvements we have in the works! 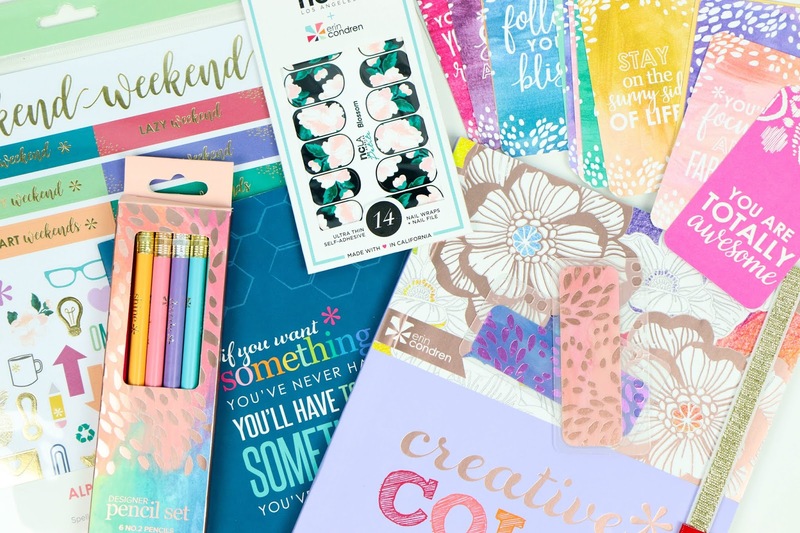 There are a TON of giveaways going on over on the Facebook Group all day long, but if you want to win all of these Erin Condren goodies in celebration of the new site, just fill out the entry form below! Thanks so much for supporting me OhHelloCo.com.